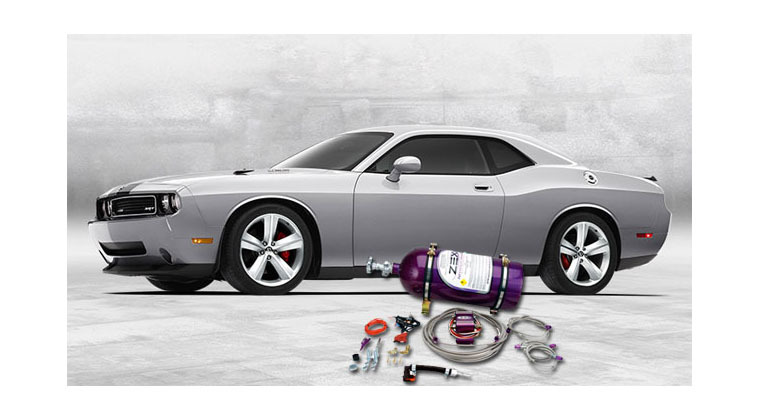 BMR Suspension has been hard at work creating a line of performance suspension modifications for the 2010-2014 Camaro. 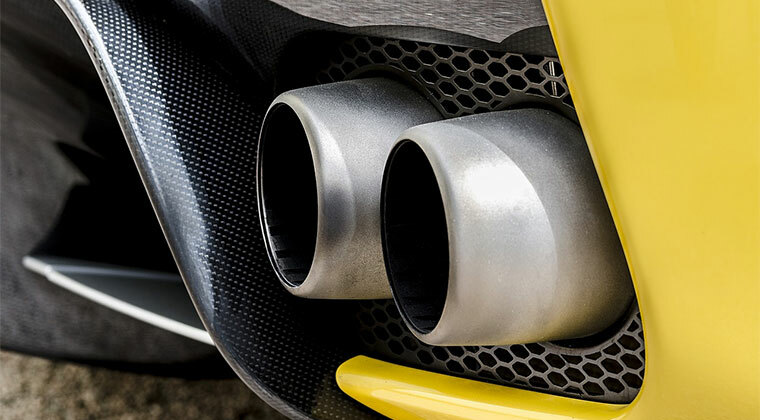 They have tackled all aspects of the car including chassis stiffening, safety and handling performance. 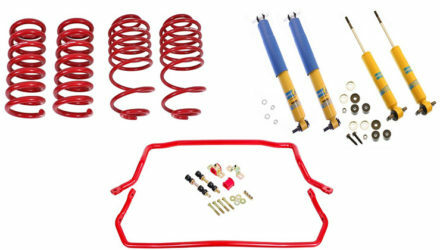 Stabilize the caster settings and minimize wheelhop in your 5th Gen Camaro with a set of Trailing Arms. 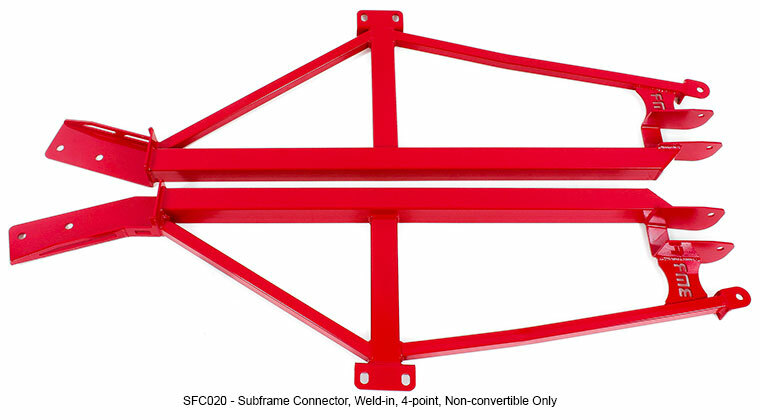 Superior to the factory stamped steel arms, these Trailing Arms are constructed from 1” x 2” rectangular steel and 3/16” CNC laser cut and CNC formed steel plates. 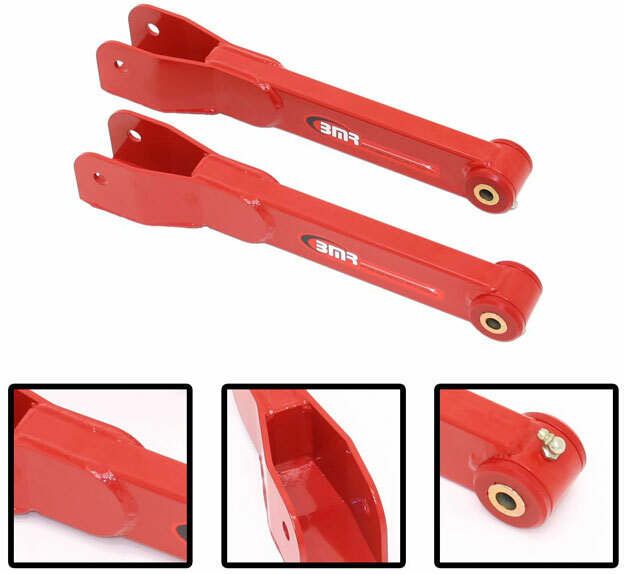 The BMR Trailing Arms (TCA026) utilize fully-fluted, greaseable, low-deflection polyurethane bushings rather than the poorly supported rubber bushings of the factory design. Installation time is only 1 hour. Available in black hammertone or red powdercoat. 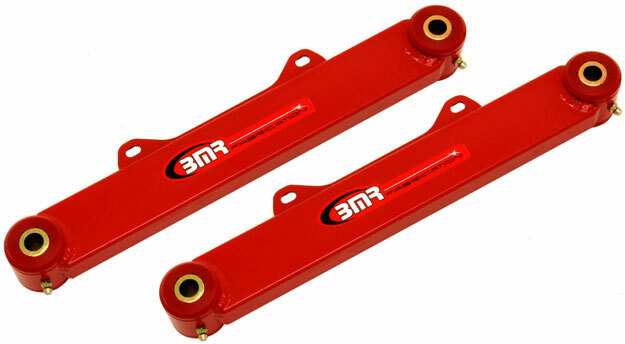 Pricing for the BMR Trailing Arms is $149.95 with polyurethane bushings and $239.95 with spherical bearings. 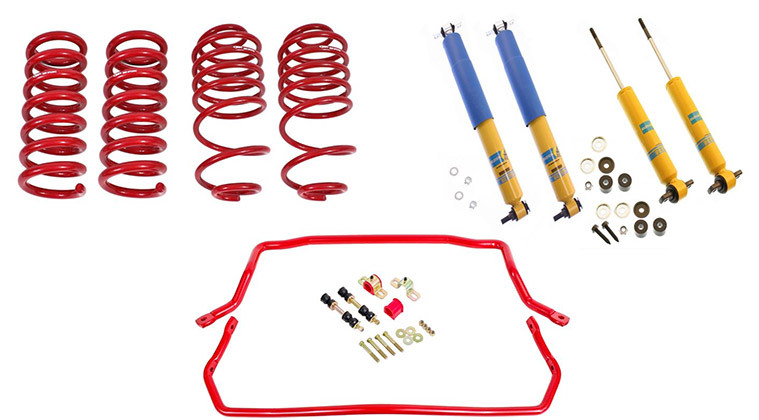 Minimize toe change and stabilize the rear suspension in your 5th Gen Camaro with a pair of heavy duty Toe Rods. 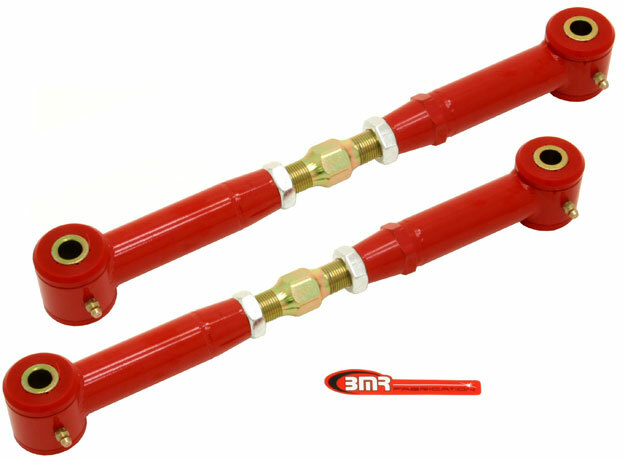 Constructed from 1” x 2” x 0.083” wall rectangular steel tubing and high-durometer polyurethane bushings, these toe rods replace the factory stamped steel/rubber bushing design. 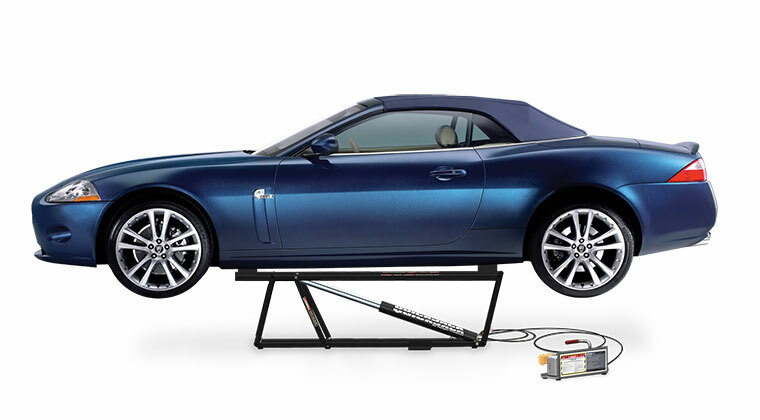 Factory toe rods can cause poor launch stability, inconsistent handling, and decreased braking ability under load. The BMR Toe Rods (TR002) eliminate deflection under load ensuring consistent, predictable handling and improved launch control. Installation time is less than 1 hour. Available in black hammertone or red powdercoat finishes. Pricing for the BMR Non-Adjustable Toe Rods is $129.95. Minimize toe deflection in your 5th Gen Camaro and Pontiac G8 with Adjustable Toe Rods. Manufactured from 1.25” diameter x .095” wall DOM tubing, heavy-duty ¾” chrome-moly adjusters, and spiral-fluted polyurethane bushings, these street version toe rods provide increased adjustability over the OE design. 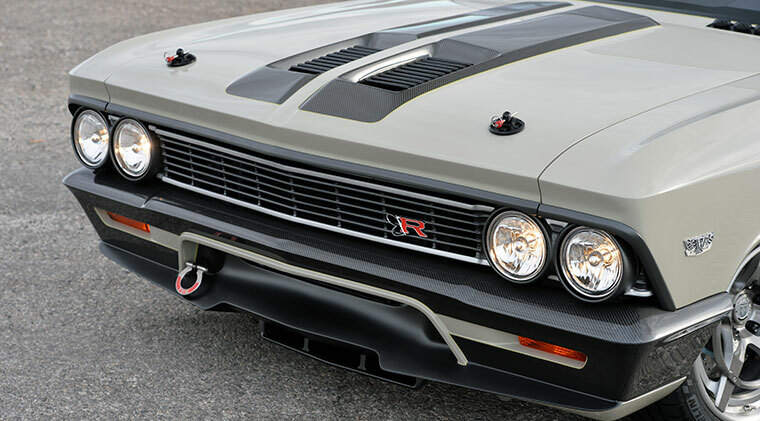 The BMR Adjustable Toe Rods (TR003) enrich the handling and predictability of your Camaro without sacrificing drivability. Instructions provided for an easy installation time of only 1 hour. 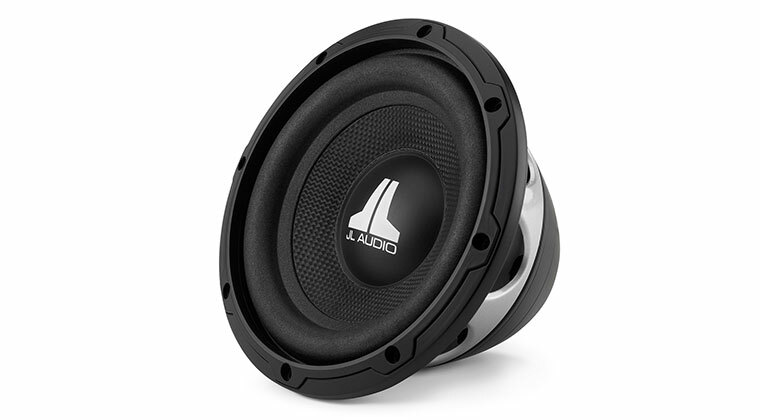 Available in black hammertone or red powdercoat. Pricing for the BMR Adjustable Toe Rods start at $249.95. 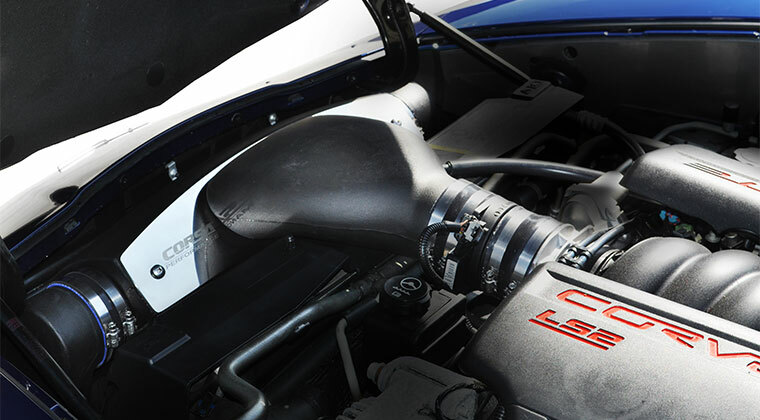 Protect your 5th Gen Camaro while complying with NHRA safety rules with a Driveshaft Safety Loop. 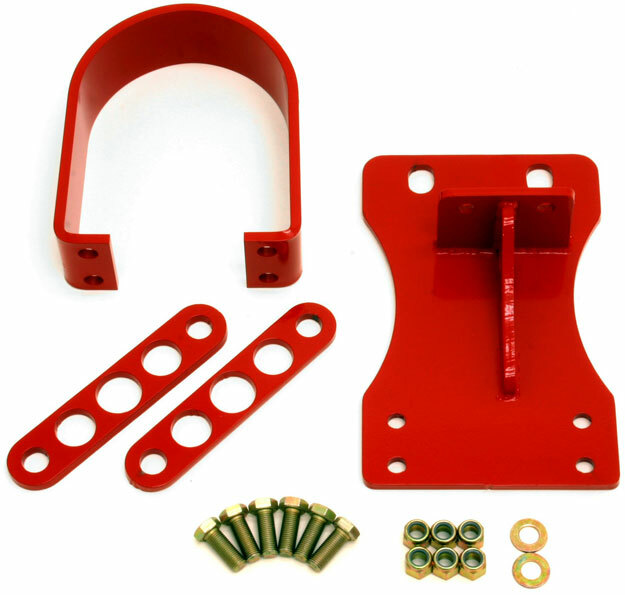 Constructed from NHRA legal 1/4” steel plate, the Driveshaft Safety Loop is cheap insurance to protect your investment and provide peace-of-mind whether you are at the track or on the street. The BMR Driveshaft Safety Loop (DSL014) bolts-on by utilizing (2) existing mounting holes and (2) new holes drilled into the factory transmission cross-member. For use with manual transmission vehicles only. Provided with Grade 8 hardware. Installation time is only 1 hour. 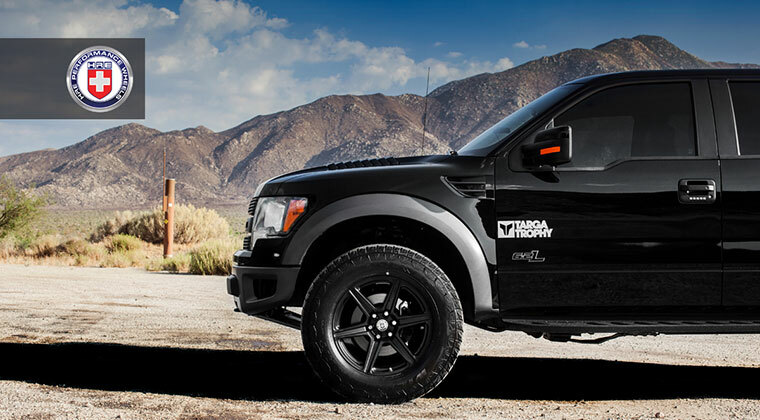 Available in black hammertone or red powdercoat. 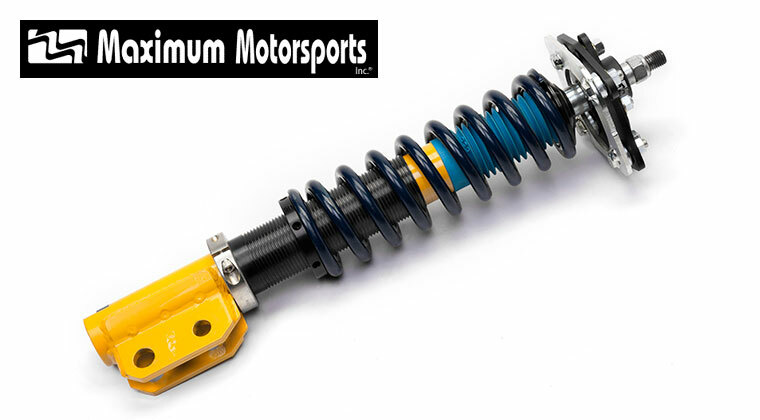 Pricing for the BMR Front Driveshaft Safety Loop is $129.95. 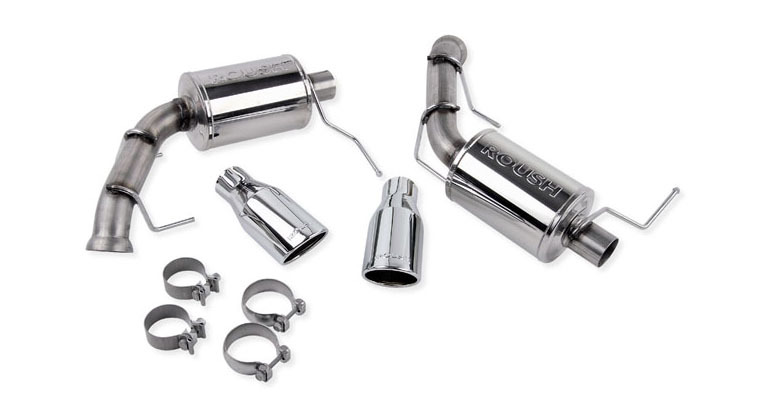 Strengthen the floor pan and drive shaft tunnel in your 5th Gen Camaro with a Driveshaft Tunnel Brace. Constructed from 1” x 2” x .083 wall rectangular steel and 3/16” CNC laser cut steel plates, these braces replace the factory stamped steel design. The BMR Driveshaft Tunnel Brace (DTB004) uses factory mounting holes while increasing the rigidity of the tunnel in the critical area where the driveshaft carrier bearing is located. 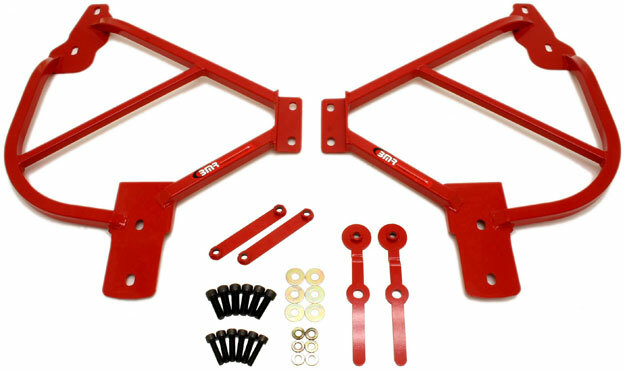 When used with the BMR Sub Frame Connectors, the Driveshaft Tunnel Brace ties the driver side and the passenger side together into a sturdy cross-brace. Installation time is less than 1 hour. Available in black hammertone or red powdercoat finishes. 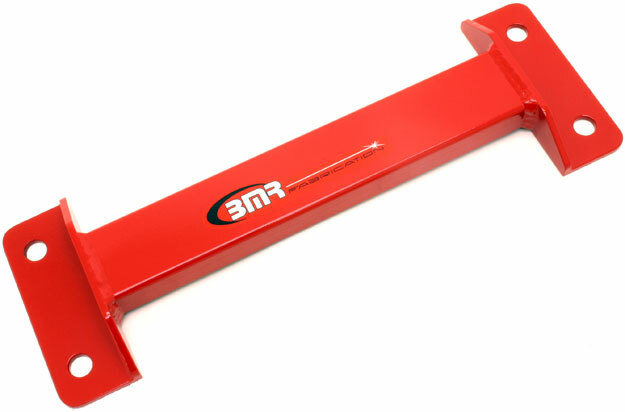 Pricing for the BMR Driveshaft Tunnel Brace is $89.95. 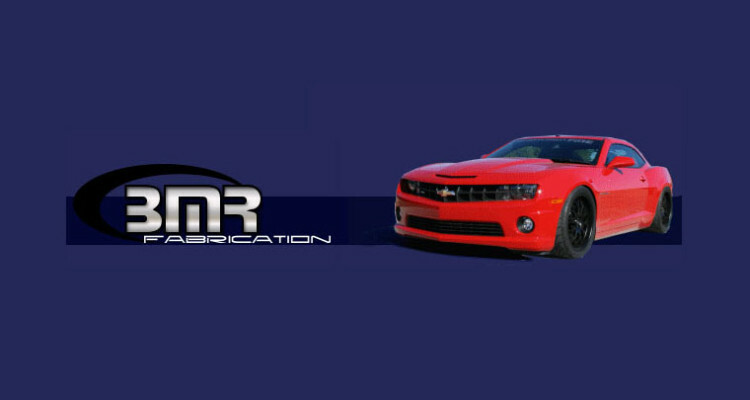 Stiffen up the chassis and improve handling in your 5th Gen Camaro with Sub Frame Connectors. Constructed of 1” x 1” x 0.120” wall rectangular tubing and 3/16” CNC laser cut and formed steel plates, these use pre-existing bolt holes on the Camaro for a truly bolt in piece. 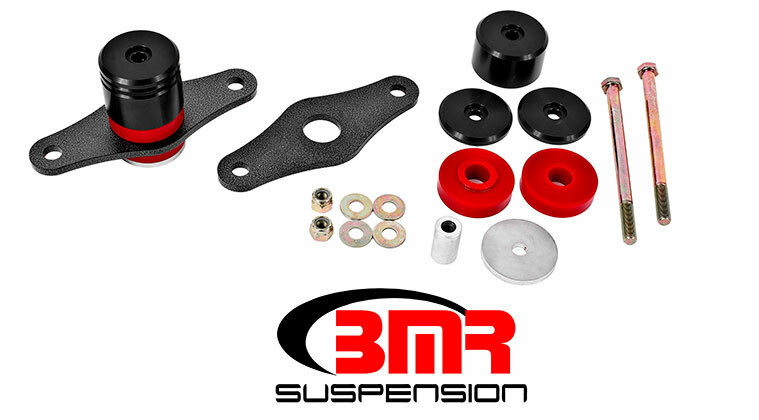 The BMR Sub Frame Connectors (SFC015) have a triangulated design that stiffens and reinforces the chassis by joining three key areas of the chassis: the front sub frames, driveshaft carrier bearing location, and the rear sub frame. 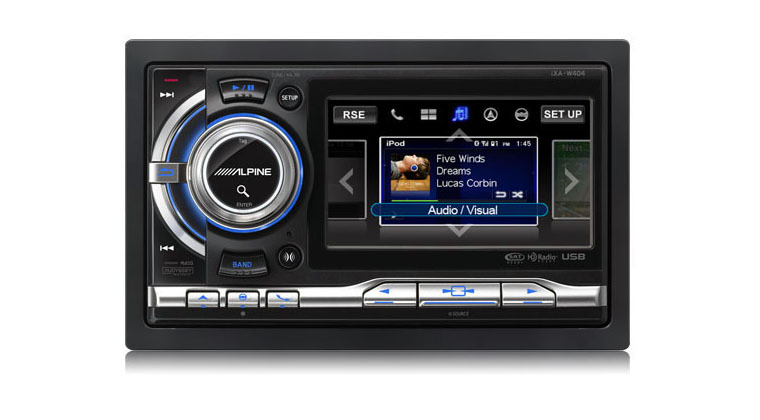 Provided with grade 8 mounting hardware. Installation time is only 1 hour. Available in black hammertone or red powdercoat finishes. 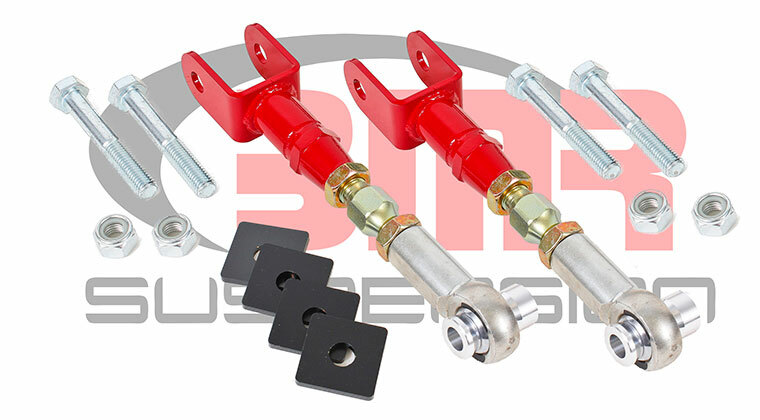 Pricing for the BMR Subframe Connectors is $249.95. 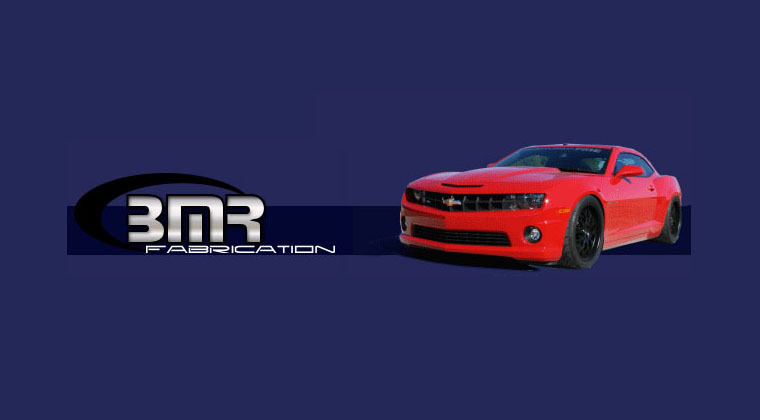 Contact BMR Suspension to see more about their 2010-2014 Camaro suspension upgrades and BMR’s complete line of performance parts.